The moves will allow Reid Bigland, 50, to focus more on North America, FCA's most profitable region. 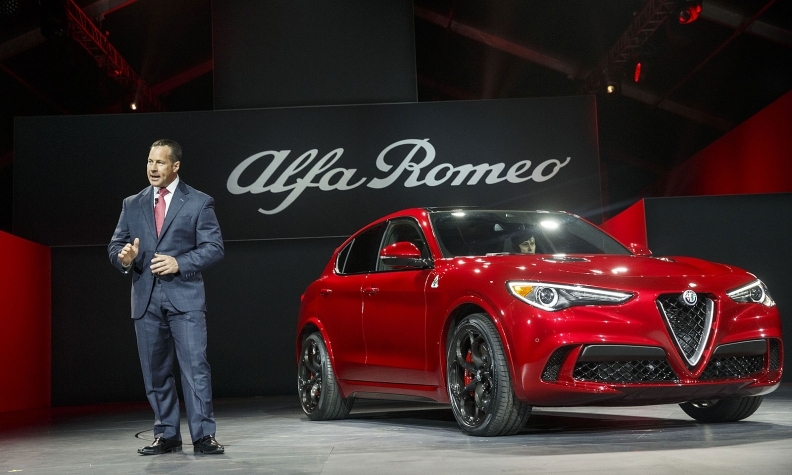 Fiat Chrysler Automobiles named Tim Kuniskis as the new global head for Maserati and Alfa Romeo while trimming some responsibilities from the brands' multitasking former boss, U.S. sales chief and FCA Canada CEO Reid Bigland. Bigland, 50, will continue to head of the automaker's entire sales operations in the United States and maintain his role as CEO of FCA Canada. The moves will allow Bigland to focus more on North America, FCA's most profitable region. FCA's U.S. sales have fallen for 17 consecutive months, in part as the automaker scaled back on less-profitable fleet volume. He has also been regarded as one of a few top contenders to succeed Marchionne, who is expected to retire after this year.